This lecture examines the Classical solo concerto. 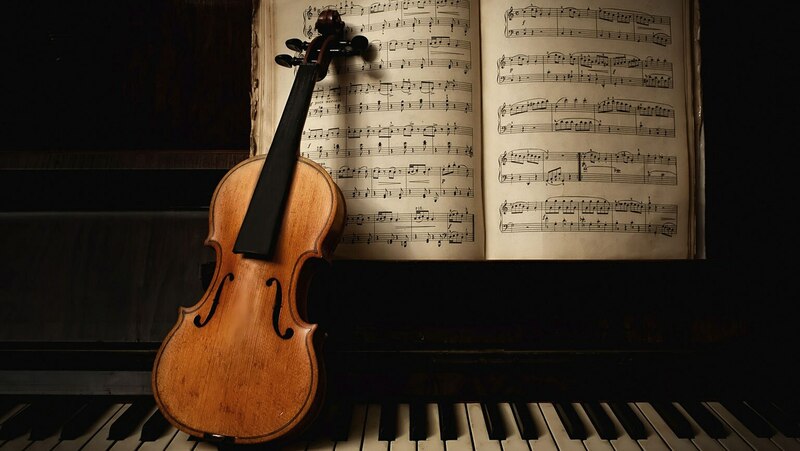 We discuss the perfection of the violin family and the invention of the piano during the Baroque era, primary instruments for the concerto repertoire during the Classical era. We discuss the invention of the piano and compare the sound of an early piano to a harpsichord. Mozart's incredible piano concerti—27 in all—are discussed as a pinnacle of his compositional output. The first movement of Mozart's Piano Concerto No. 17 in G Major is examined as an example of both the Classical solo concerto and double exposition form.